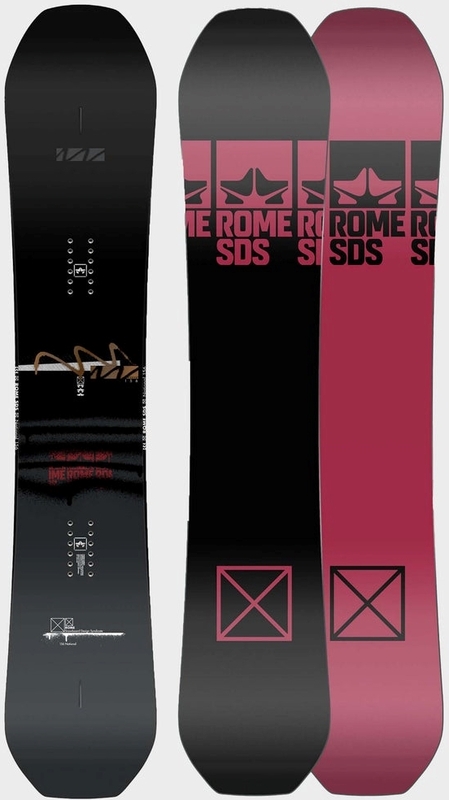 The Rome National has a centered stance mostly camber all mountain to mountain freestyle thing going for it that like. It’s got a centered stance on side cut but there seems to be some set back on board because of the slightly chopped tail and more directional float than your average directional twin with a centered stance. We try to get as many images of the Rome National, but forgive us if they're not all there. I rode the Rome national 156 Ltd 2017 most of the 2017 season. 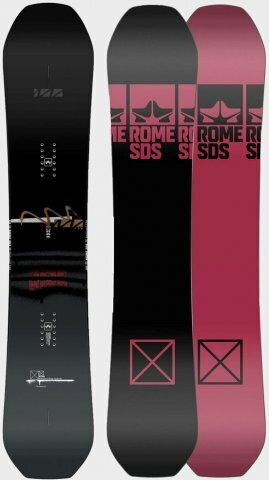 This board is the true meaning of all mountain (in my opinion)excels in most conditions and is perfect for my specs. It’s super lightweight, charges hard, butters very easy and has incredible pop. It shines on jumps! I’d say the flex is medium. It carves very nicely and I found the edge hold very good in hard Icey conditions. Took in 40cm of powder and it was very good. Having a lil rocker does make it a lil more forgiving than full camber. Bottom line if your wanting a do everything all mountain board this is it.